Join me and HondaPro Jason for Honda Blab #002 on 2/29/16. It is being held at a special “after dark” time of 9pm EST. Sit back and watch for free or participate by text and/or video by simply logging into blab.im with your Twitter account. Video seats are limited so if you would like to participate via webcam send us a message on our Facebook page. The all-new Honda Ridgeline debuted live from the 2016 North American International Auto Show in Detroit on January 11, 2015 at 1:15 p.m. In an announcement from Google’s annual developer conference, Honda vehicles will be featuring Android Auto for 2015. 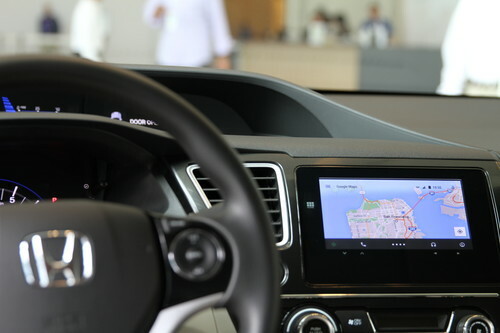 This system provides a seamless connection between compatible Android phones and Honda’s in-car connectivity systems. 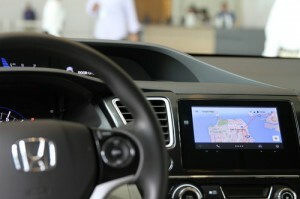 To initiate the system Honda drivers will simply connect their phone to the vehicle’s USB port. This will allow them to access supported apps and features using the car’s in-dash display and voice controls. More details about Android Auto and compatible Honda models will be announced at a later date. Stay tuned. OEM or Aftermarket? Rubber mats or liners? $100 or $200? There are so many questions that come to mind when looking for all season protection. 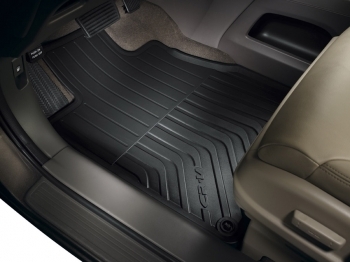 Unless you have completely given up and put bath rugs in your $30,000 car we have put together some pros and cons of the most popular all season options out there. Hopefully this information will help you decide on which is best for you. All of these options are available on our web site or by special order. 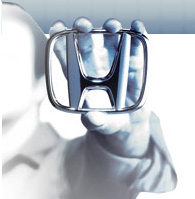 Pros: Made by Honda for your Honda, affordable, cut specifically for your model year, Honda logos provide an custom look, good warranty, made in the USA.